At Athboy Physiotherapy and Sports Clinic we run Post Natal Pilates classes for New Mumâ€™s and their babies. These classes are specifically designed for rehabilitation following childbirth and are a good place to start when easing back into exercise after labour before resuming high impact sports such as running and gym based classes. To take part in these classes we recommend that you are 6-9 weeks post birth and are healing well. 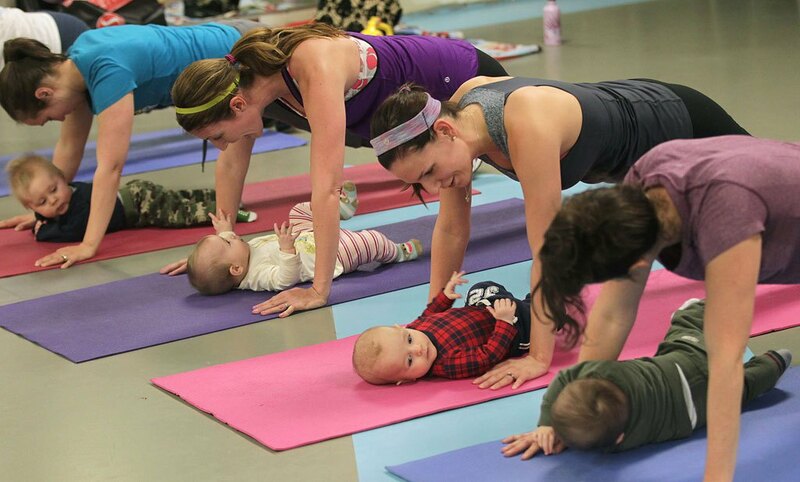 Babies are welcome in the class and we encourage you to bring them along for the class. All equipment is provided for you and baby and classes last for 45-50 minutes. Call us today on (046) 94 30521 for more information and to book into one of our classes.